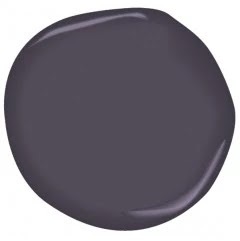 Once we learned that Benjamin Moore's 2017 Color of the Year was the rich and mysterious "Shadow", we asked owner and lead designer, Melinda Earl, which patterned tiles she thought would pair beautifully with this year's color. She explains, "this color is exciting because it is so bold and unexpected; you can really play around with how you use it in your home. 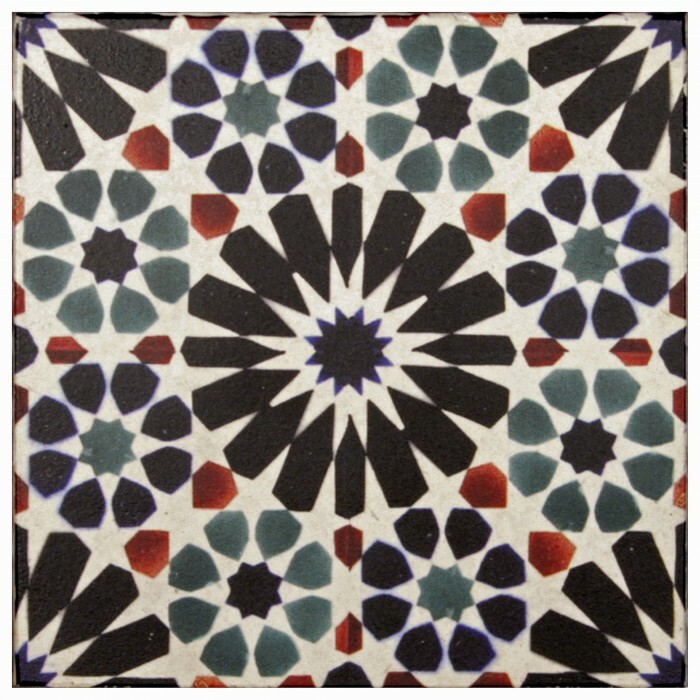 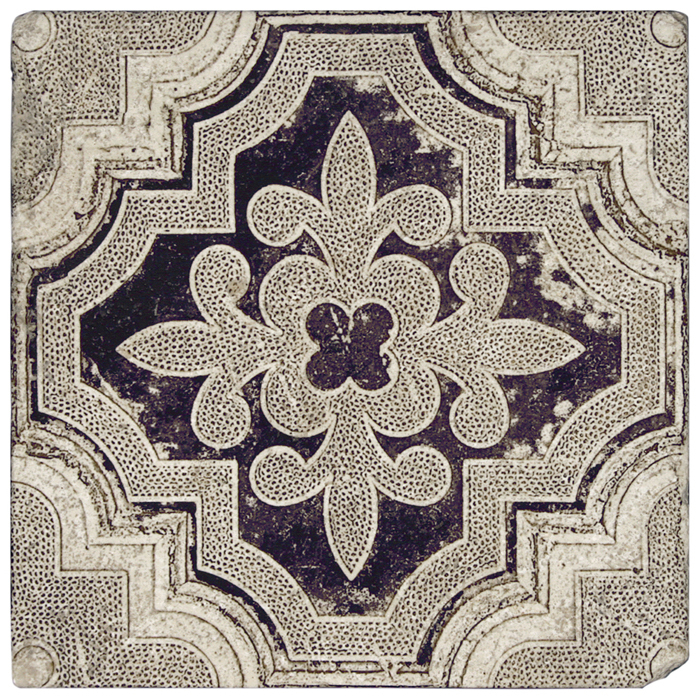 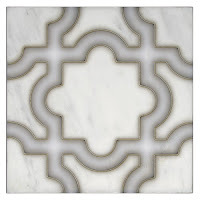 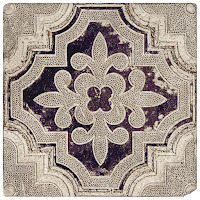 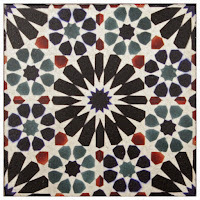 It is a lot more versatile then you would think, and will compliment a variety of tile styles. 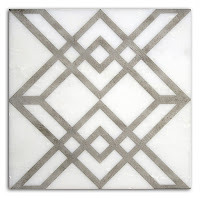 You can go modern or classic, and you can pair it with natural stone or carrara and it will look stunning." 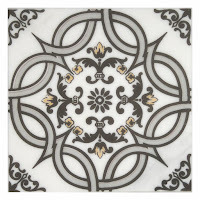 Melinda explains the finalists from the SI line: "I was surprised with my choices because when you put each tile next to each other, they are all so different in regards to style and color. 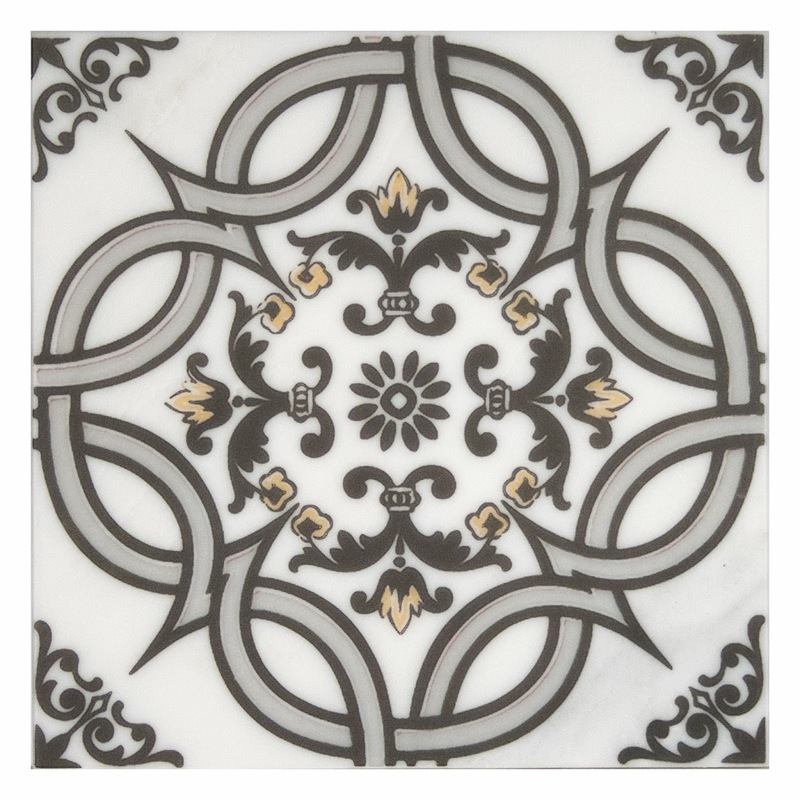 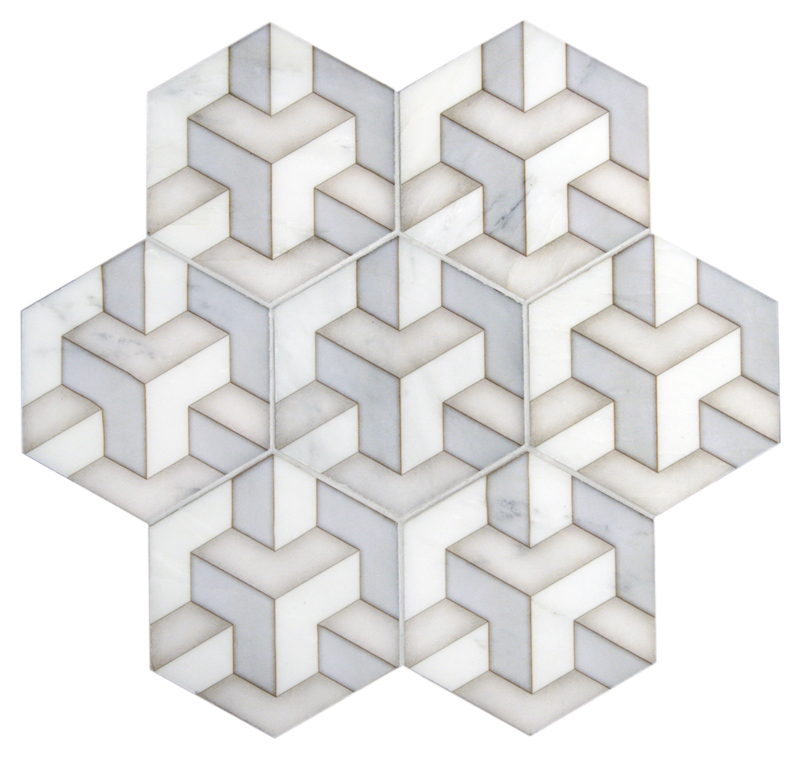 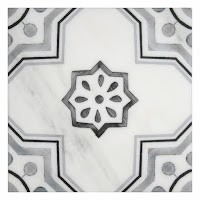 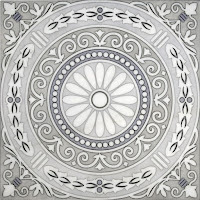 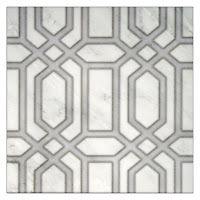 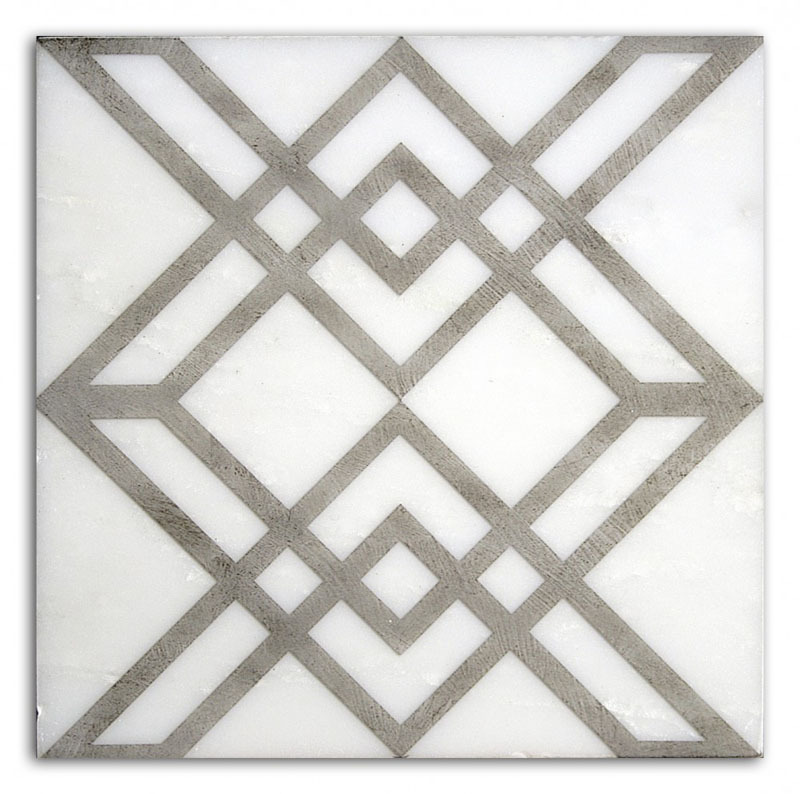 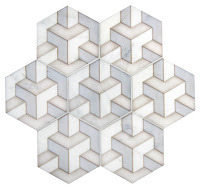 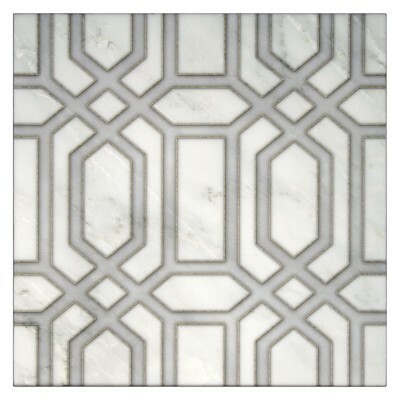 "Shadow" will look great with a bold, geometric pattern on white marble but also pair up perfectly with a classic design on a natural stone like light travertine." 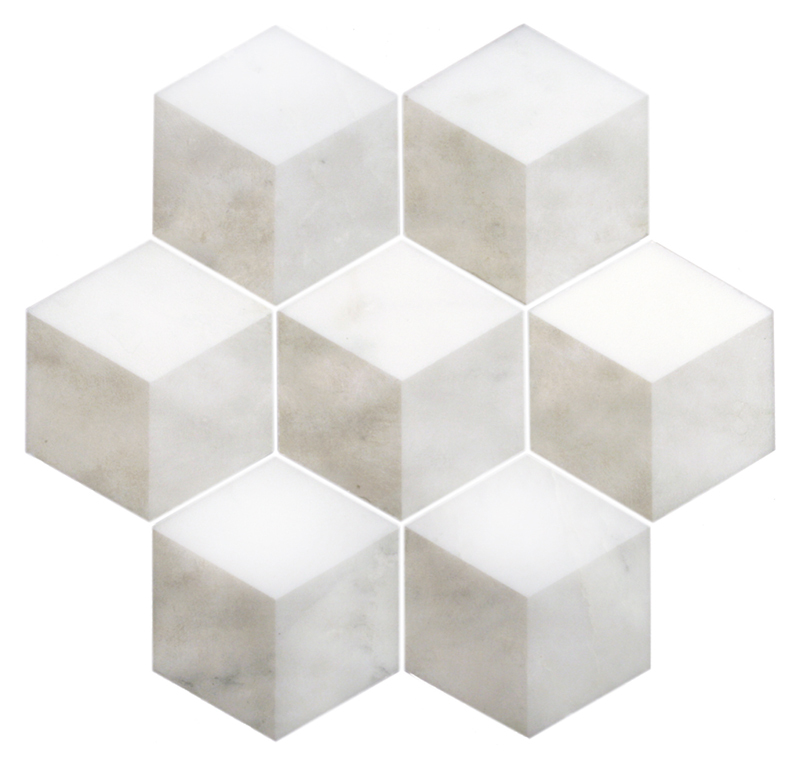 She also adds that many of the designs from our hexagon line mixed with this rich color would be a breathtaking contrast and create a very modern feel. 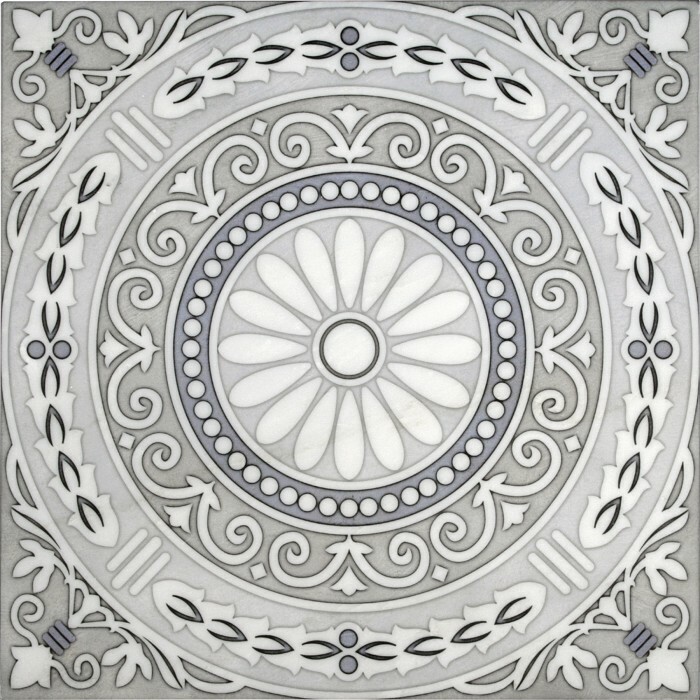 She continues, "I noticed that when I narrowed down my picks from the AST line, I tended to choose patterns with a similar grey tone in them, but the style of patterns varied a lot. 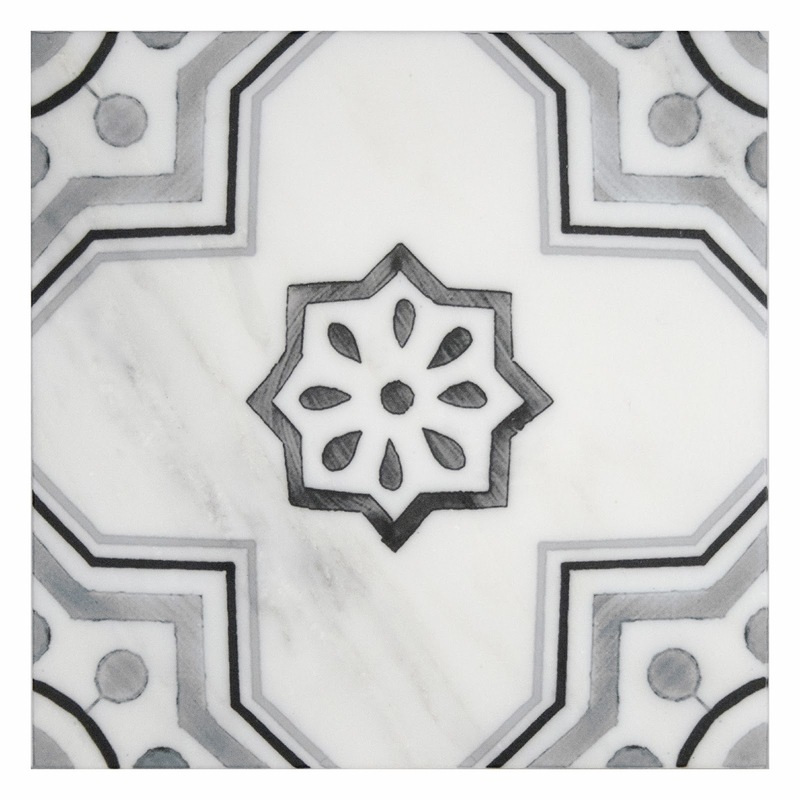 The Porto and Chapman pattern are very classic, traditional designs whereas the Karia and Alto patterns are bold and modern. It just proves how creative and versatile you can get with this color!" 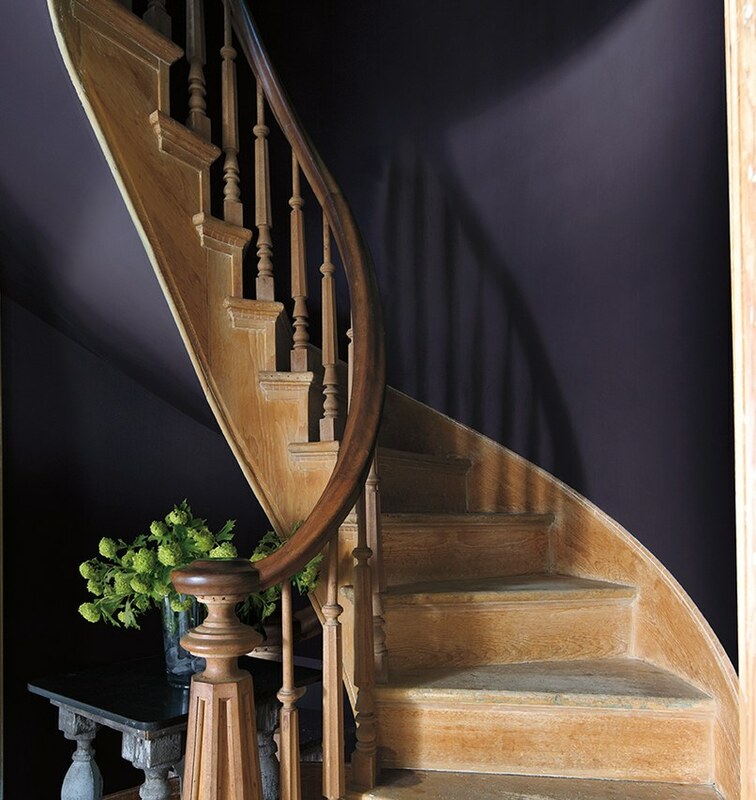 Check out more of Benjamin Moore's 2017 Color Trends here!